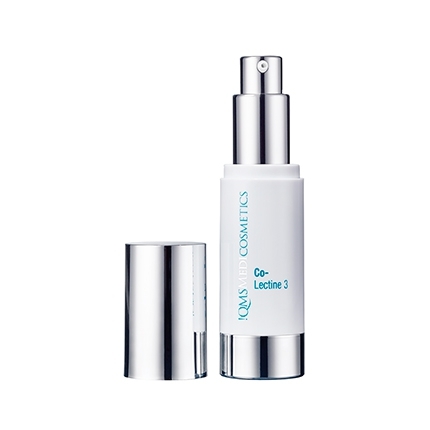 An anti-aging treatment fluid designed to strengthen, firm and restore the skin's youthful tonicity. 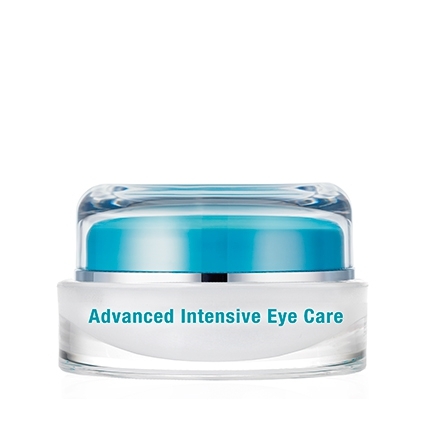 A potent combination of active ingredients is embedded in a Hyaluronic Acid gel and acts like a power pack to stimulate the production of Collagen 3 fibres, boost cell renewal and restore firmness to the skin. As skin ages the collagen production slows down, Co-Lectine 3 has been developed to stimulate the body's own synthesis of Collagen 3 fibres. 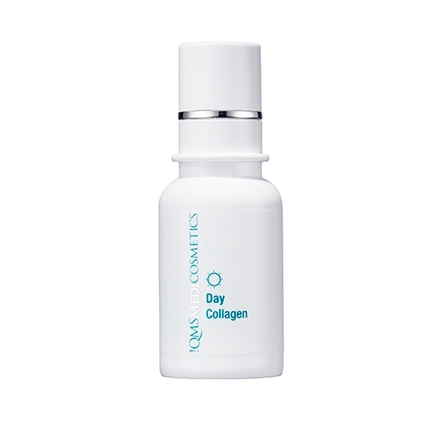 This provides a boost to cell regeneration and a strengthening of the skin's supporting tissue. 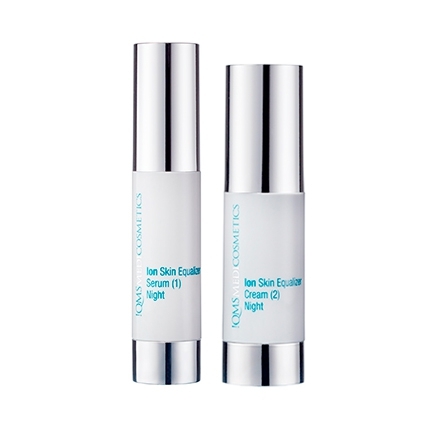 The skin's overall tone, texture and suppleness is improved by key ingredients including the moisture boosting Hyaluronic Acid and Vitamin E. An ideal treatment to use at night. Helps to rejuvenate skin cells and improve the overall texture. Apply evenly to face in the evening after a thorough cleansing and massage gently. Follow with chosen moisturizer.